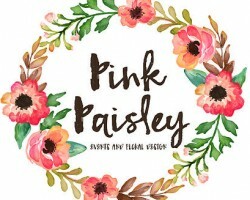 Unlike many other Aurora wedding planners, Pink Paisley provides their clients with a whole team of designers that are experts in their individual fields. By providing an interior designer, a catering consultant and an on-the-day organizer, this company provides one of the most comprehensive services available in the city. Their aim is simple, they want to make the entire planning process stress-free and more importantly that the big day goes exactly as you always imagined. Talk to these professionals to get everything you need for your ceremony or the party afterwards. 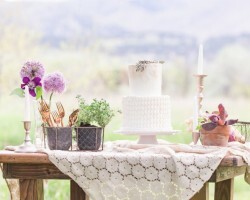 There is no other wedding planner in Aurora, CO that provides the same array of quality packages as The Gardner Effect. You will be able to find the services that match your event needs perfectly but you can also tailor the package to make sure you are not paying for something you don’t want. No matter which option you choose The Gardner Effect will supply incredible quality and is one of the most reliable and trusted planners in the whole of Colorado. 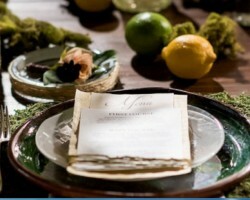 When a wedding has been organized by Little Details it is immediately noticeable. Each aspect of the day has been designed to reflect the personalities of the couple perfectly. 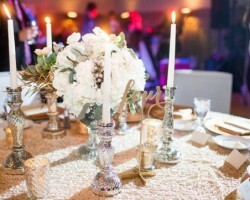 Being able to create a unique day that remains on budget is one of the main reasons that Little Details has become one of the top choices for couples in Aurora. Whether you are getting married locally or are having a destination wedding then these certified planners will be able to organize a checklist and take care of everything. 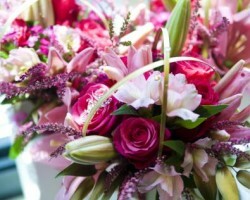 For a bride-to-be there is nothing more important than feeling completely at ease on the big day. Danielle’s Weddings goes a step further and makes each couple feel like a celebrity during the planning process. It is clear right from the first consultation that Danielle is highly passionate about organizing events. She is not only an expert coordinator but Danielle also provides unbeatable advice on every part of the planning and on the wedding day itself. This service also has connections with the best local vendors so you will also get great deals. The difference between Sara Brown Weddings and many other planning companies in Aurora is that Sara takes the time to really get to know each couple. By giving a little information about herself, Sara aims to make a couple feel completely at ease and this enables each couple to talk openly with this coordinator to get the best results. To convince you even further of the incredible work that Sara and her team does there are a huge number of praise-filled reviews proudly displayed by this service.